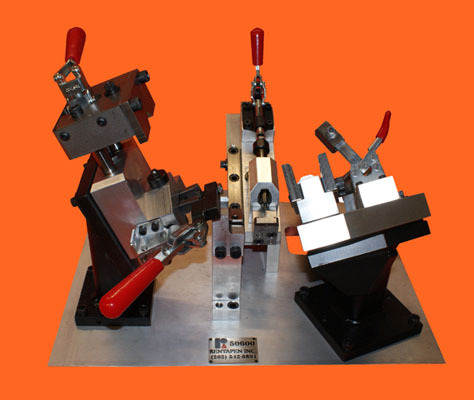 If you want to hold your product parts in just the right place for manual or robotic welding, quality control, or assembly you have come to the right place! 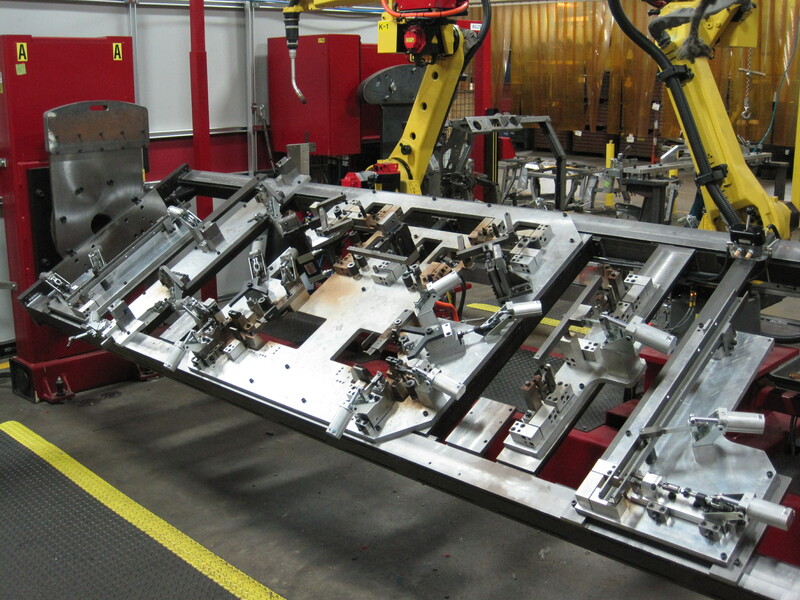 We can serve any industry — agricultural, recreational vehicle, furniture, or any industry requiring weld jigs. 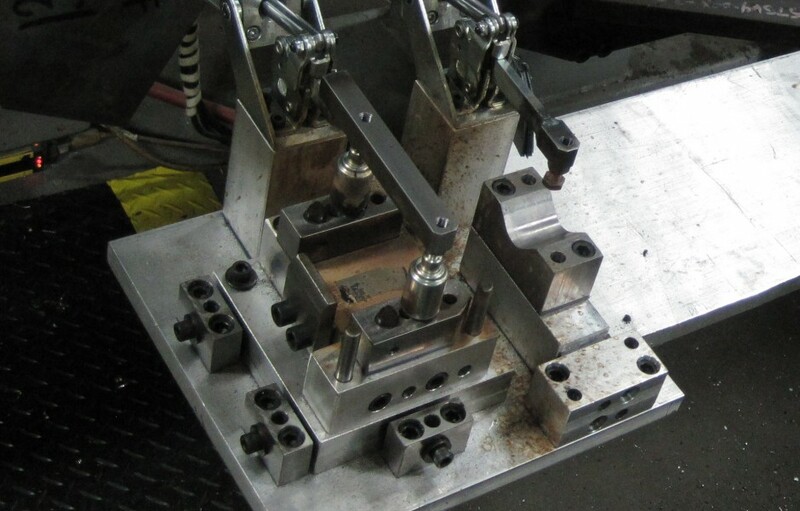 Our Design Engineers have designed hundreds of large and small weld fixtures. Our team includes a range of talent, education and experience. 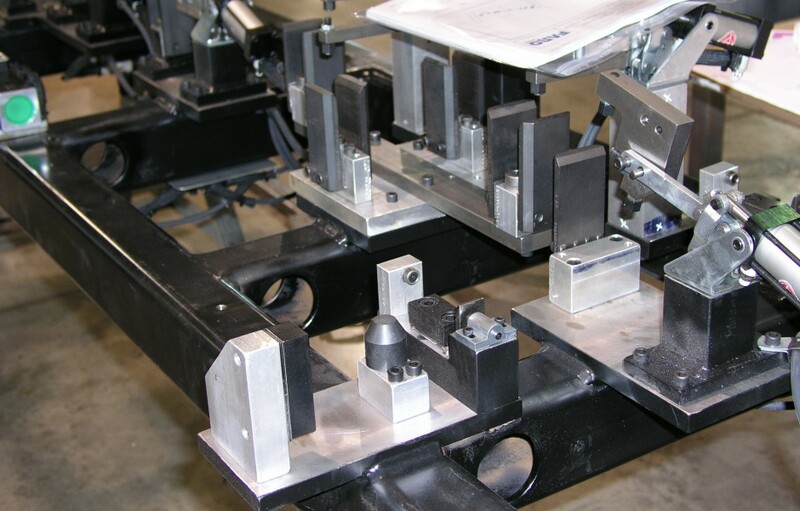 Giving you speed and accuracy in your weld fixture design. 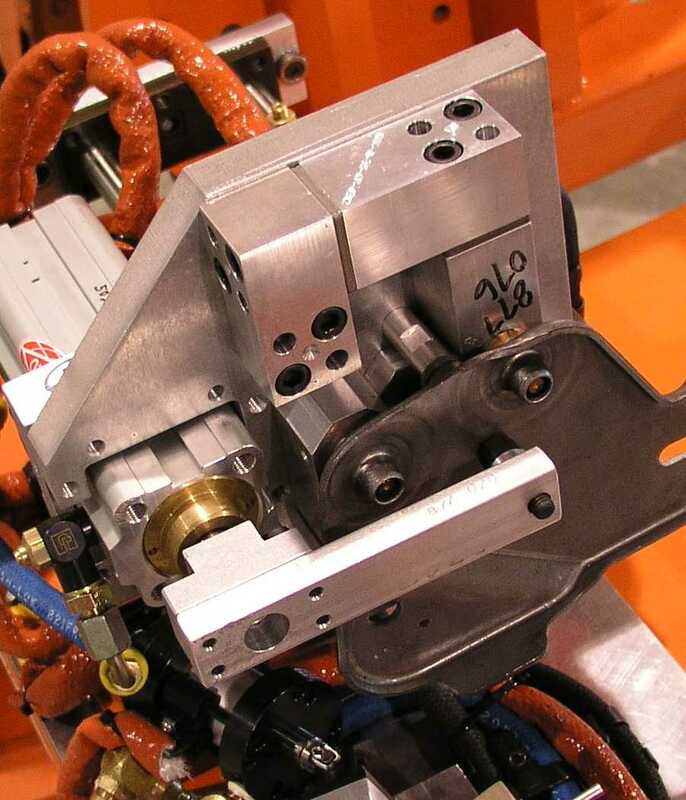 From an Engineer with a Masters Degree in Engineering and much experience in designing weld fixtures, to the high energy, high speed of a high-tech intern with a passion for all things mechanical. 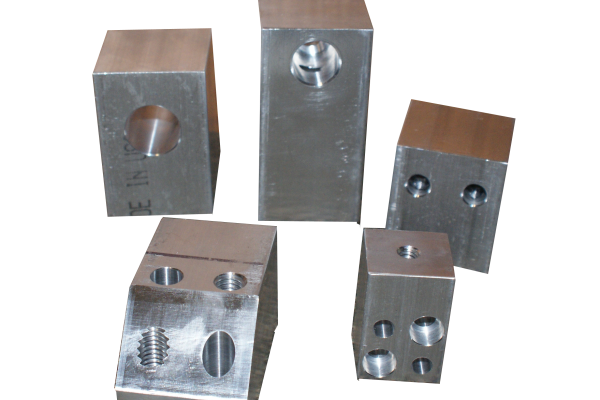 We design in adjustment shims as needed so that the weld fixture can be fine-tuned to your product standards before production begins. 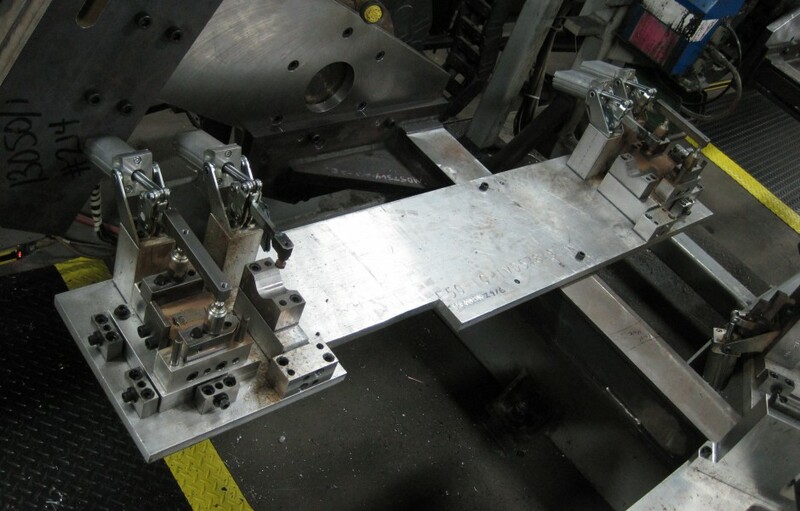 Our weld fixture designs end up costing less to build because we integrate standardized, purchased components wherever it makes sense to do so. So Relax, we have the Expertise in Weld Fixture Design and our Zero Defect Engineering Process™ means we produce designs fast and accurate. 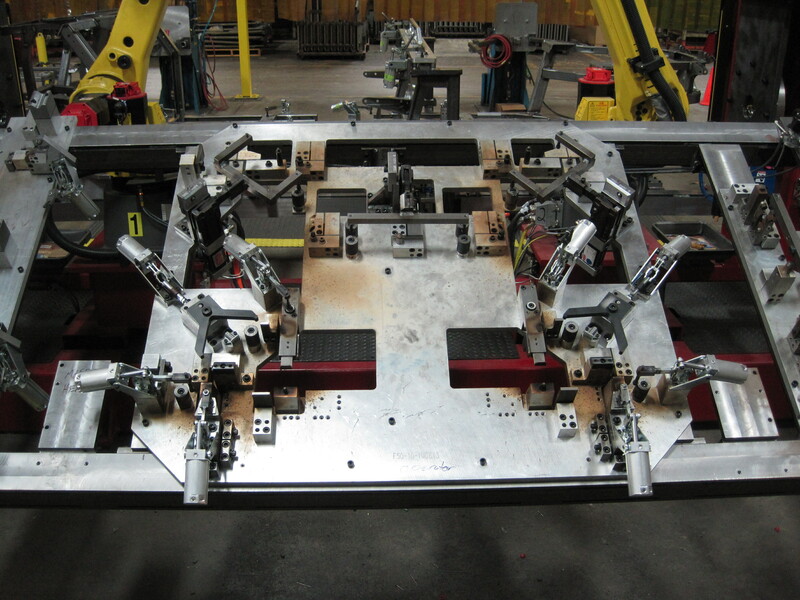 We have the expertise in creating weld fixtures for your company! WE save you staffing time and money! 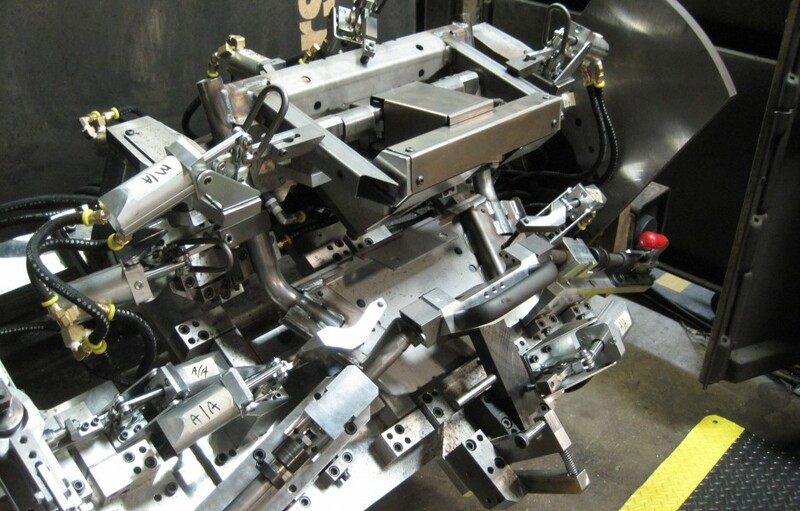 Our Engineers are ready to work with you on your manufacturing equipment design needs. By having expert engineers that are ready to help you WHEN you need them. Unemployment costs when times slow down again. The costs of paying staff during training and orientation. 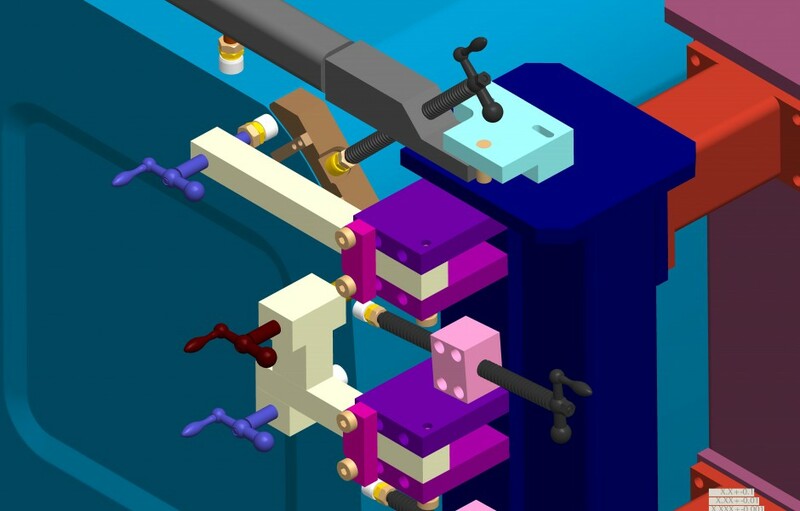 Costs of another seat of expensive CAD software. Costs of another computer and desk. Costs of insurance and other benefits. Because we have the systems, methods, and training in place to get the job done faster than you can. You will love how easy it is to work with us. You will enjoy working with our friendly, customer oriented staff. 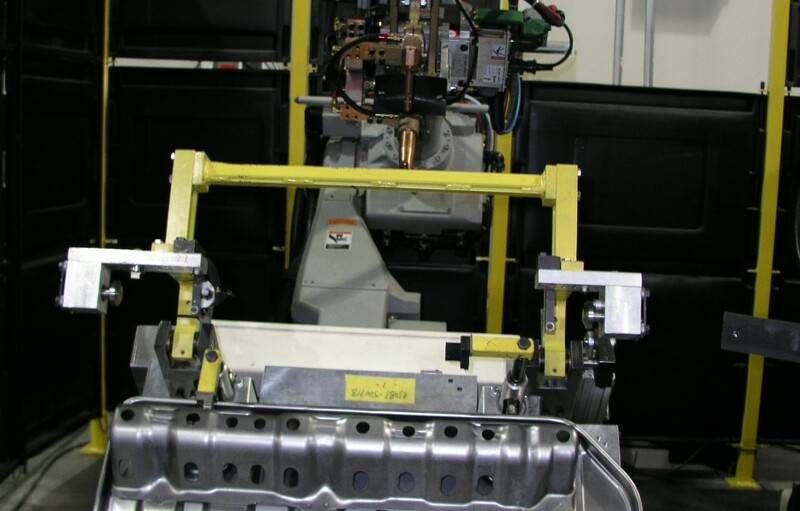 Our Zero Defect Engineering Process™ reduces errors and saves manufacturers time and money. We check and back-check every drawing. 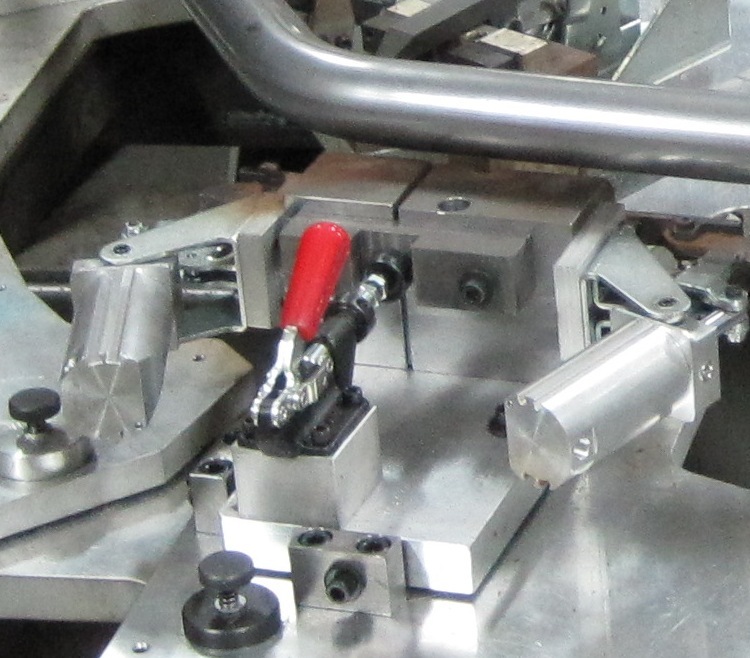 On more complex projects we do reverse engineering to make sure it goes together. 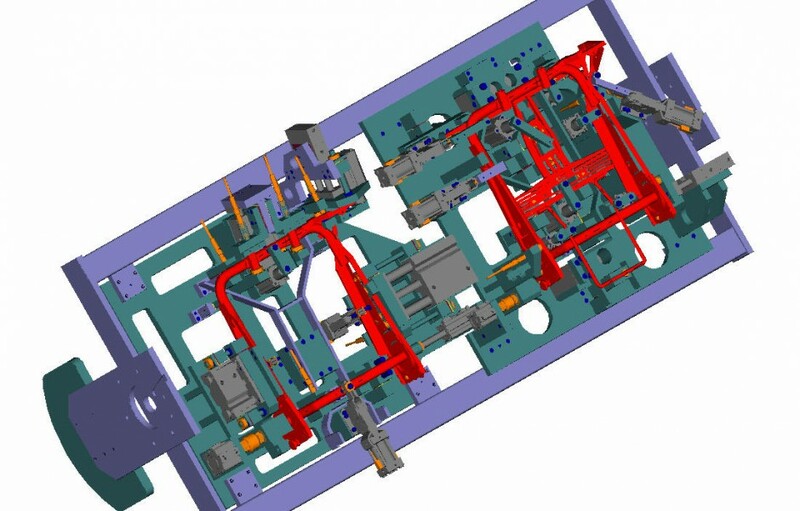 Our software enhancements automate parts of the design and detail process, reducing errors. 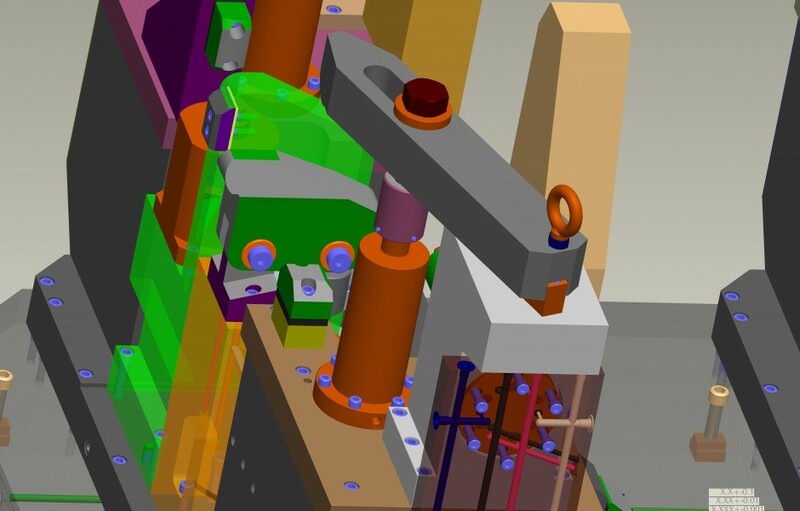 Automated Bills of Materials completion reduces ordering errors. We run interference checks on every design. You will love how easy it is to work with us! We will meet with you at your location or ours. It’s your choice. You will receive updates on the status of the project and images of the progress so YOU can follow the progress and provide input and feedback along the way. You will find expertise that you may not have available in your staff right now. 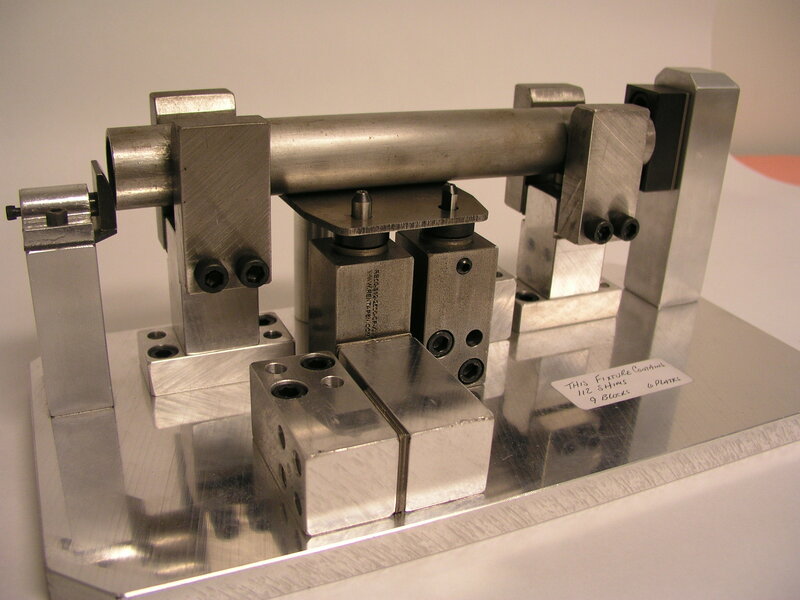 People who have designed weld fixtures many times and understand the process. 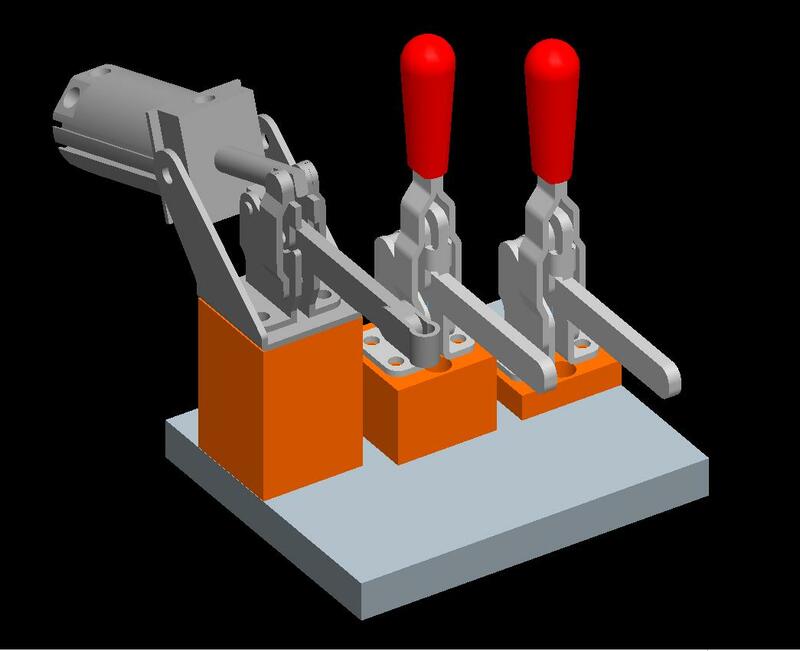 Think of Rentapen as your Labor Ready Temporary Services provider for 3D design. We follow YOUR standards, we can use your drawing formats. The job can look like it was done “in-house” by your own staff if you choose. We save you from trying to find the talent when you are busy and maintain the talent when you are not busy. 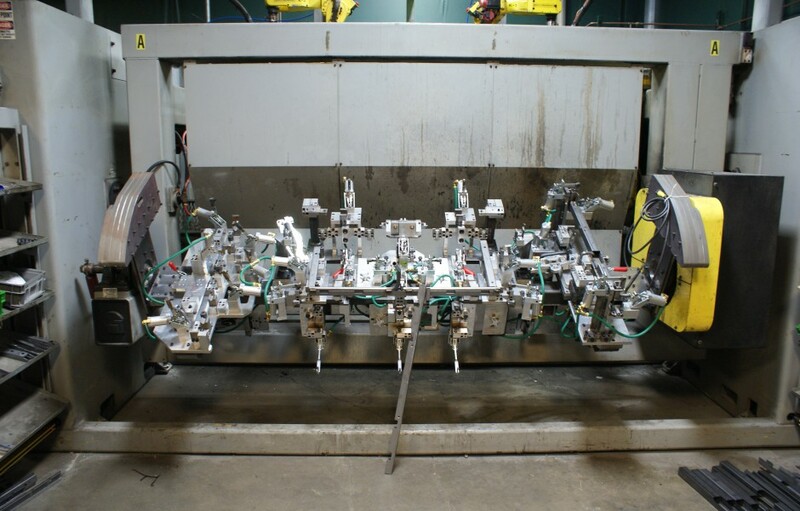 If you want to produce two, three, and even four similar products on the same fixture with a quick change over, we can help you. 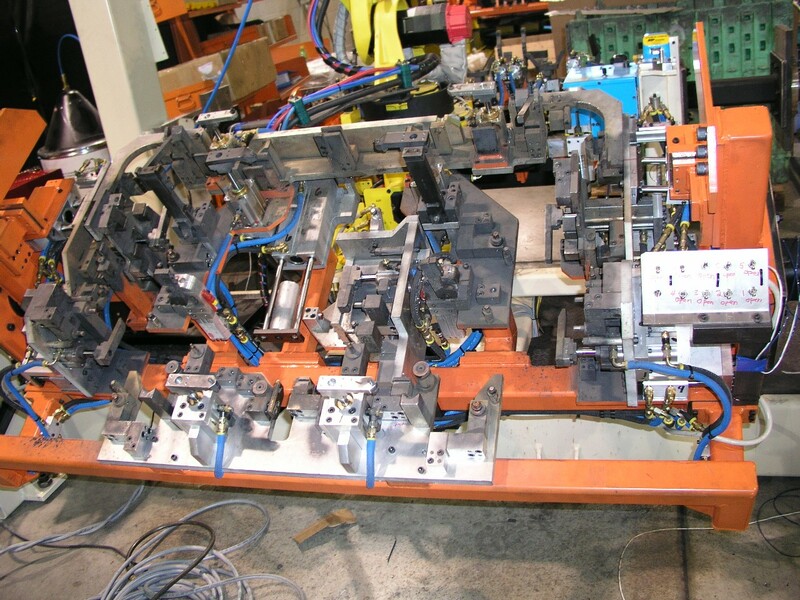 We are here to help with your lean manufacturing needs. 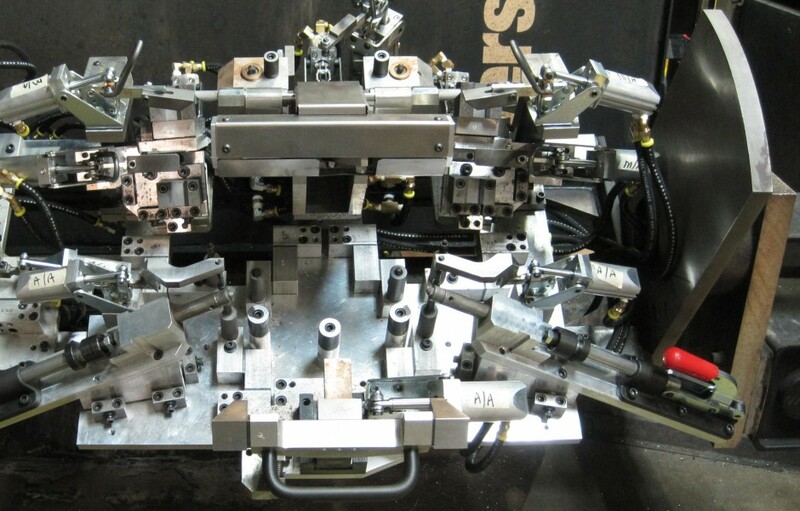 We can provide you with rapid tooling change-overs in your designs. 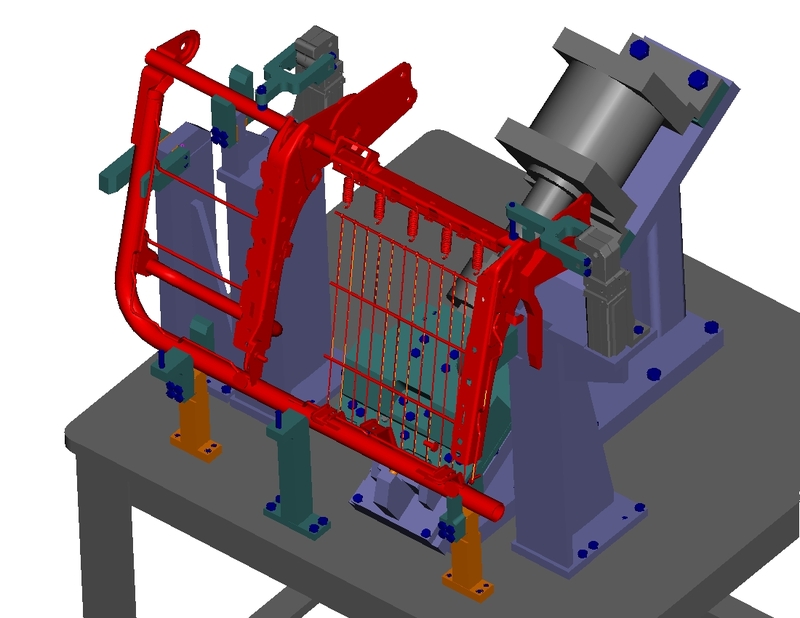 We are the experts in using Pro/ENGINEER (now called Creo Parametric) for machine design process. 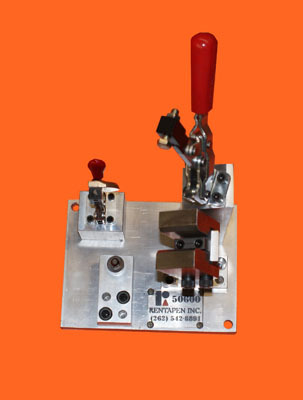 We have customized Pro/ENGINEER 3D Design for designing the machines used to manufacture your product.